Do you have a problem with asbestos in your commercial premise in Leicester? Croft Environmental Services can organise or assist to carry out in depth testing and drawing up/implementing management plans in Leicester. Croft Environmental Services Ltd has a team of professional, experienced Leicester asbestos removal operatives who can remove asbestos from your domestic property. All asbestos is disposed of safely at a licensed landfill site in Leicester. 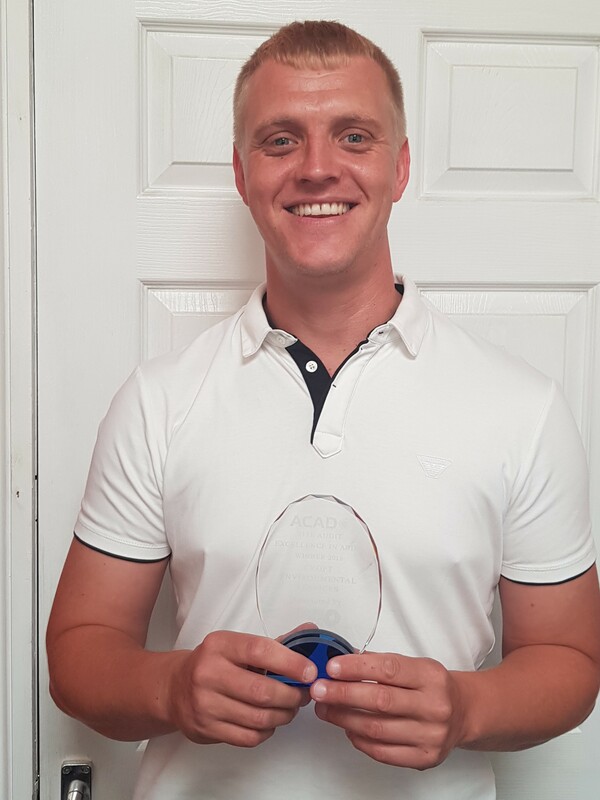 At Croft Environmental Services Ltd we take every safety precaution needed to ensure the safety of both you and our team Leicester. We take great pride in the work that we do and use the most up to date equipment and methods of asbestos removal and treatment. 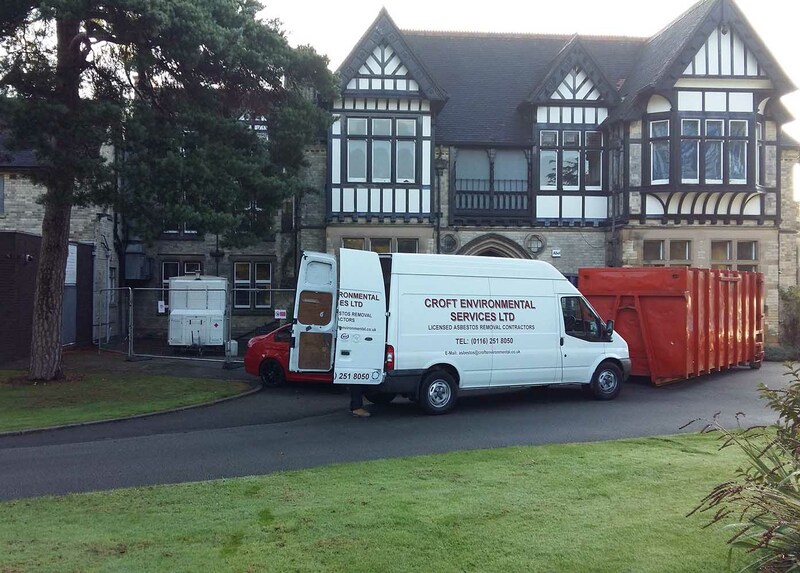 At Croft Environmental Services Ltd we take every safety precaution needed all throughout our high standard asbestos removal to ensure the safety of both you and our team in Leicester. We take great pride in the work that we do and use the most up to date equipment and methods of asbestos removal and treatment. Let Croft Environmental help you stay in line with the legal requirements and manage the risks. Providing you with peace of mind with our comprehensive asbestos management in Leicester, arranging to carry out in-depth testing and drawing up/implementing asbestos management plans in Leicester. 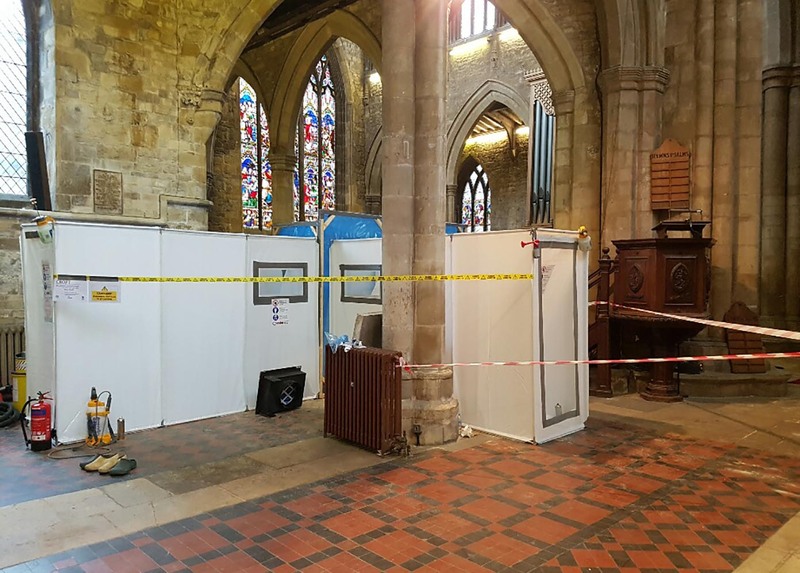 We are fully licensed and insured with years of experience in dealing with any type of asbestos, ensuring an efficient job whilst you are happy every step of the way with the entire asbestos removal procedure in Leicester. We are adept at carrying out in-depth initial site inspections, liaising closely with our you, giving an honest and straight forward service in Leicester. 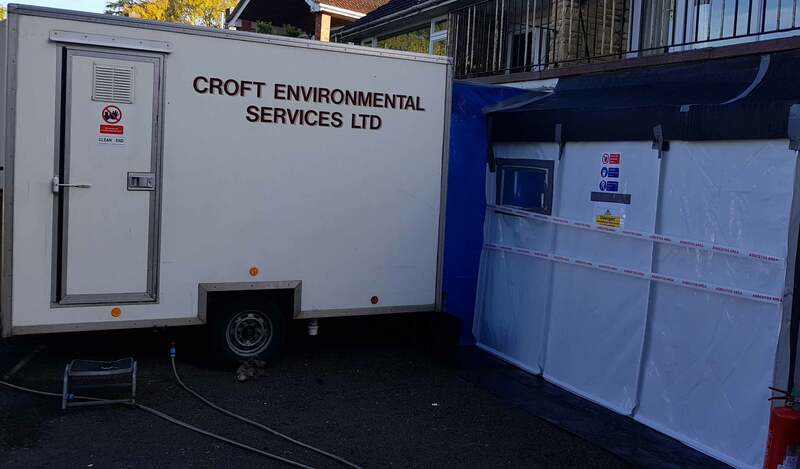 Croft Environmental Services Ltd are specialists in asbestos removal always ensuring our work is performed to the highest standards in Leicester. We are approved contractors for the local authorities, NHS trusts and private schools alike. 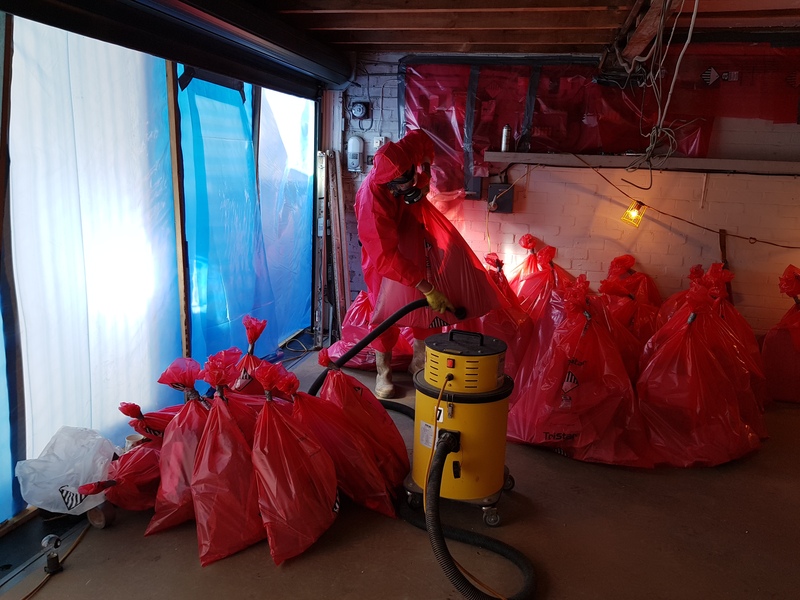 Here at Croft Environmental, we offer high-class asbestos removal, commercial asbestos removal and domestic asbestos removal in Leicester and the surrounding areas. Being established since 1984, we are fully committed to offering only the best level services when it comes to our asbestos removal in Leicester.